I recently posted on the importance of history and now want to offer tangible suggestions as a follow-up! Before you roll your eyes, please at least read my thoughts first. Fair enough? I hope so, because I only want to be a helpful resource if history is a struggle for you! As I mentioned before, history cannot be limited to a few class lectures or tests. 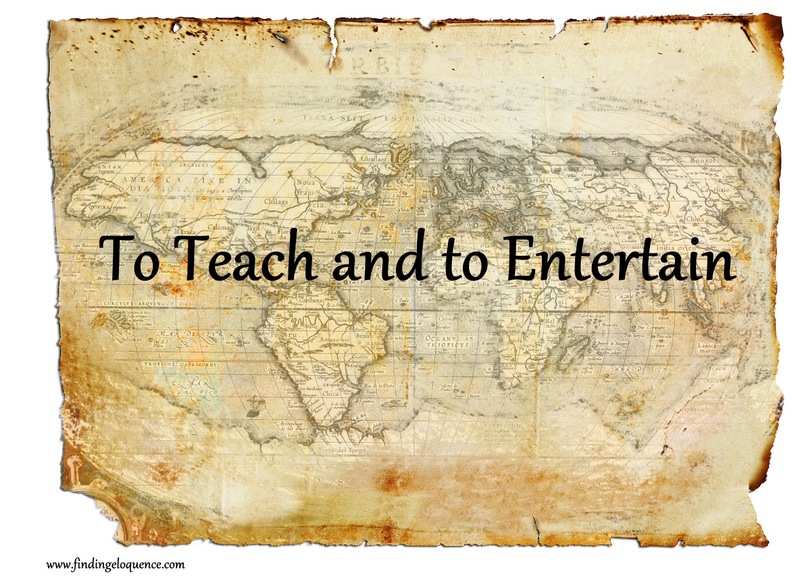 There are myriads of enjoyable ways to learn it, so I now have a few of my favorite historically informative books and movies to share, listed by historical category. Let me know what you think in the comments! Wasn’t this movie all the rage when I was in high school? 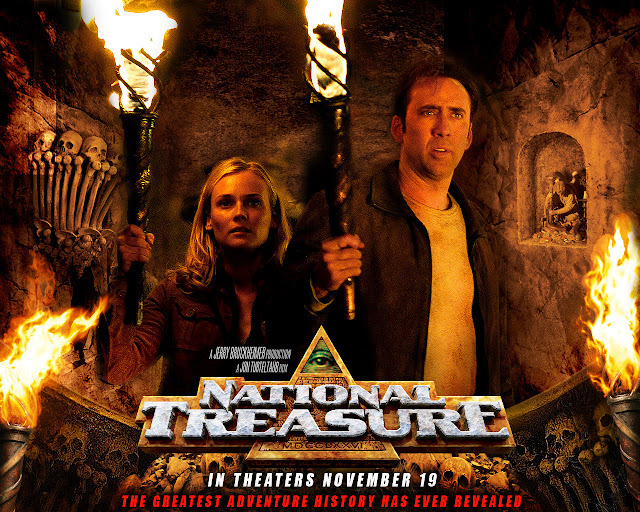 Many call it the only decent Nicolas Cage movie, but whether that’s true or not, I know it’s a fast-paced, straightforward adventure flick with more useful American history packed in than many textbooks can boast. Mysteries, car chases, betrayals, escapes, and riddles abound, and you’ll come out almost certainly more educated. 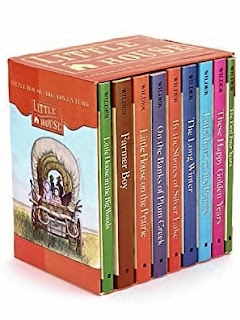 Set in the days of pioneers and covered wagons, this classic series enchanted me when I was a child and made life on the wilderness frontier appear fun. I’ve realized that it’s nice to not have to fight off bears and swarms of bees in everyday life, but these books do demand respect for the early settlers who paved the way for an inhabitable America. 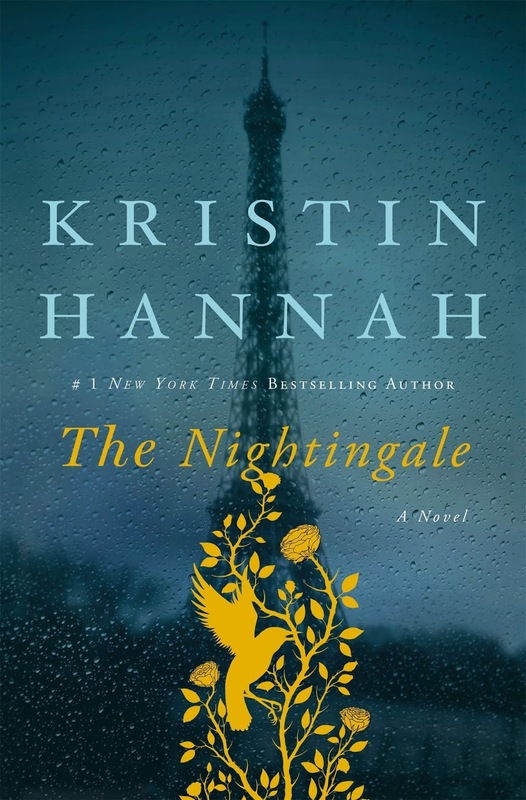 Their themes of family, love, friendship, and loyalty also ring true with every new generation who reads them. This may have been one of the first movies that drew me to England’s history and culture. It recounts highlights on William Wilberforce, a leader in Parliament and the driving force behind abolishing the African slave trade throughout the British Empire. His work in the late 1700s and early 1800s was largely responsible for awakening the nation to the evils of slavery, and we clearly still see his impact today. 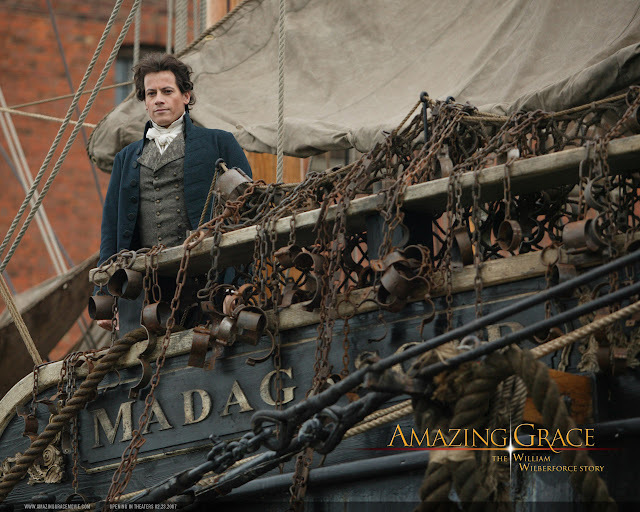 This film is just as convicting and inspiring as it is fascinating, and you will be better for watching it. A glimpse into the early years of England’s beloved youthful monarch, The Young Victoria focuses on Queen Victoria’s formative days on the throne, which she ascended at the tender age of 18. Her romance with Prince Albert and the unrest she caused among her people early in her reign feature heavily, and this gorgeous production makes it all a delight to watch. The cast and costumes sparkle brilliantly. 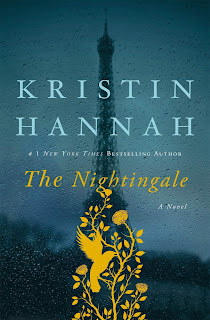 More is coming soon on this book – it’s a new favorite! As the title infers, J.R.R. Tolkien and C.S. Lewis are its primary subjects, and it emphasizes their experiences in trench warfare during World War I. It irrevocably changed them, influencing their famous writings more than many realize. 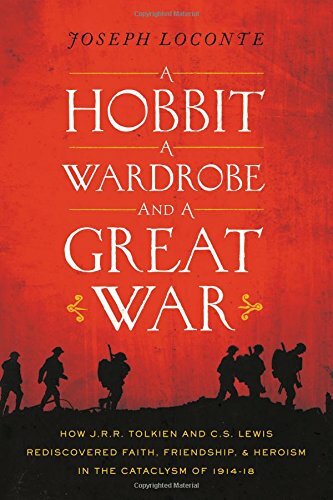 Not only does this book offer an interesting perspective on these authors, but it also gives a necessary look at World War I itself and the cultural ideologies that took hold because of it, which in turn impacted Lewis and Tolkien’s worldviews as literature professors. Because what else? 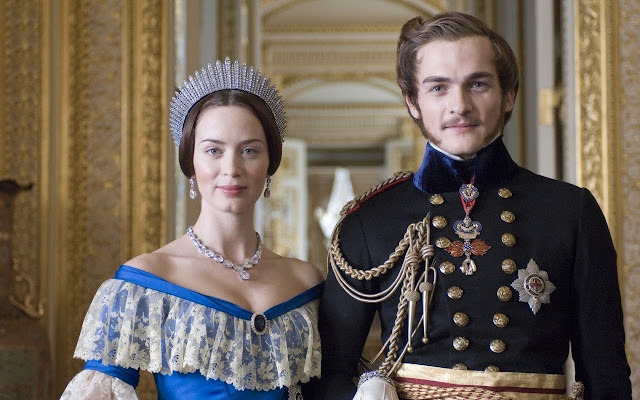 :) Season 2 particularly focuses on World War I, showing how vast estates and aristocratic families faced massive adaptations to their ways of life during the war years. The Downton house is converted to a convalescent home, the young men fight in the trenches, and women who had never worked before eagerly seek ways to be useful in the absence of men on the home side. The war is a turning point in Downton Abbey, for the social and political changes of its aftermath affect everyone from Lord Grantham to the maids below stairs. Enigma. The word stirs frustration in every government fighting Germany in World War II. It refers to Germany’s unmatched encryption machine that orchestrates communication between military units. 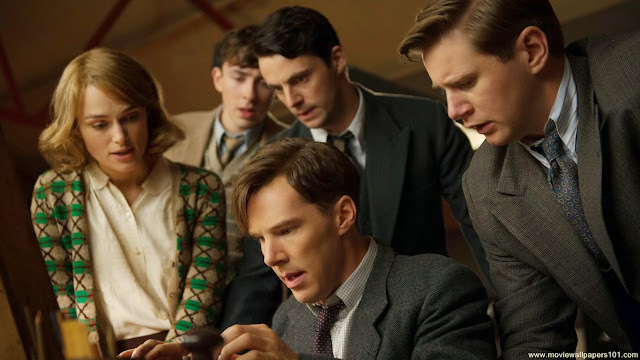 All say it’s unbreakable, but mathematician Alan Turing is less convinced. What if the answer is just a smarter machine? So begins his vision for a digital computing device that can break Enigma’s messages instantly. Fellow decoders support him tirelessly, and their work not only saves millions of lives, but also forms the groundwork for Alan Turing’s machines that would evolve into what we now call computers. This is one of my very favorite historical dramas. It shows a lesser-known side of the war. Those involved in it fought with their pencils, brains, and puzzle-solving skills, but their roles also proved to be of paramount importance to the Nazis’ defeat. 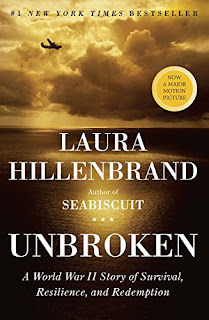 One of my favorite books I read in 2015, Unbroken tells the incredible true story of Louis Zamperini, a talented Olympic athlete and then WWII bomber pilot. His plane crashed in the Pacific Ocean, and then he and the two other survivors floated on a raft for over a month. They fought off sharks, caught fish, and saved rainwater to survive. They reached land at long last only to find it was Japan, where Louis became a prisoner of war for two years. This book is a true achievement. It reveals the horrors of war and suffering without apology, but weaves in redemption and hope at the same time. We need to see both. So, as mentioned, this only scratches the surface, but all of these are excellent and mean a lot to me personally. A few honorable mentions go to the Mark of the Lion trilogy by Francine Rivers, Seven Men and Seven Women, both by Eric Metaxas, and the 2010 movie The King’s Speech. What are your favorite historical fiction books, historical biographies, and historical films? Which of these have you seen and read? I’d love to hear! Love National Treasure and The Young Victoria. Two favorites I always learn something from when I watch them.